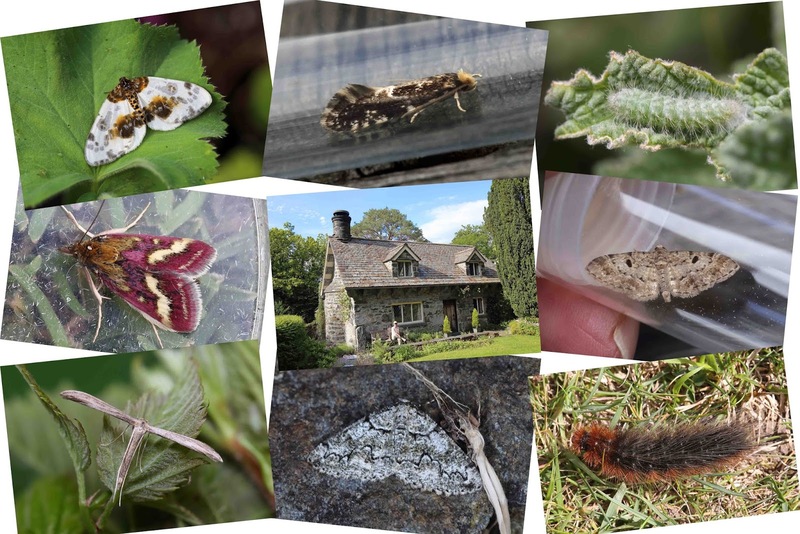 Just returned from a week at Nant Cottage on the edge of the Gwyrdyr Forest, VC49, an excellent location for running a moth trap in the grounds and just 30 mins from the North Wales coast. 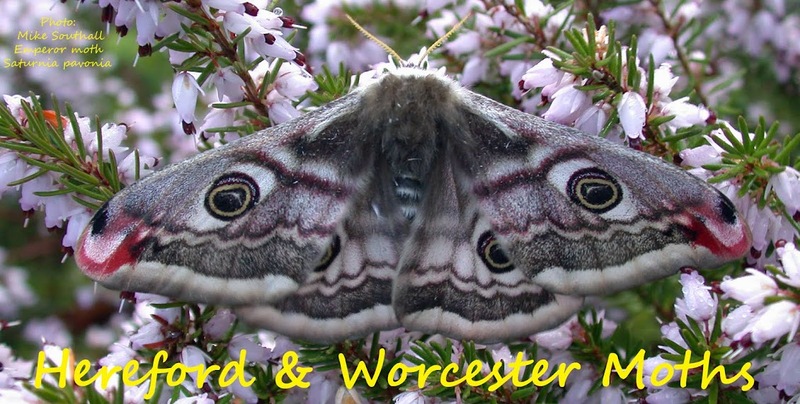 Photography was limited to snapshots, often in-the-pot, so a montage of just a few of the species recorded. 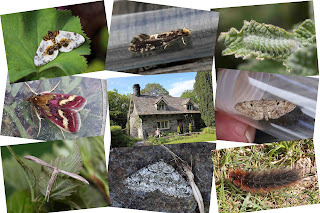 Pyrausta ostrinalis, Nant Cottage, Cloaked Pug, Plain Plume (Hellinsia tephradactyla) TBC. Brussels Lace, Garden Tiger larva.